Sounds like 2013 Daft Punk, or should I say 2013 Daft Punk sounds like 1997 Air. 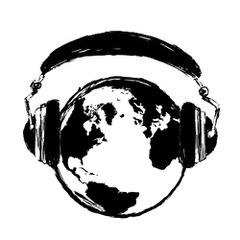 Either way, the French House sound is undeniably cool. With auto-tune vocals, space invader keys, downtempo pacing, tasteful horns, and, hardest of all, a proper use of a wah-wah pedal, this song has everything you could ever want for your French alter ego. 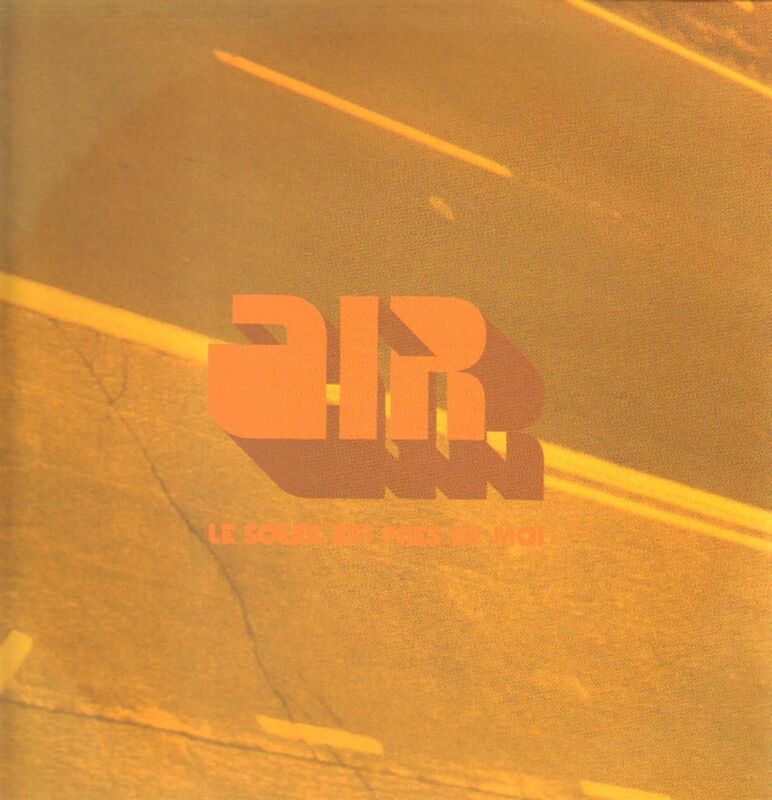 Premiers Symptômes was Air’s debut EP. Collectors and obsessed fans argue that this collection of the band’s earliest singles and B-sides was the best thing they ever released. I don’t listen to enough Air to know or care what place this EP has in relation to Moon Safari. I do care, however, that a song like this exists, something that is so humble and moody for any nighttime occasion.